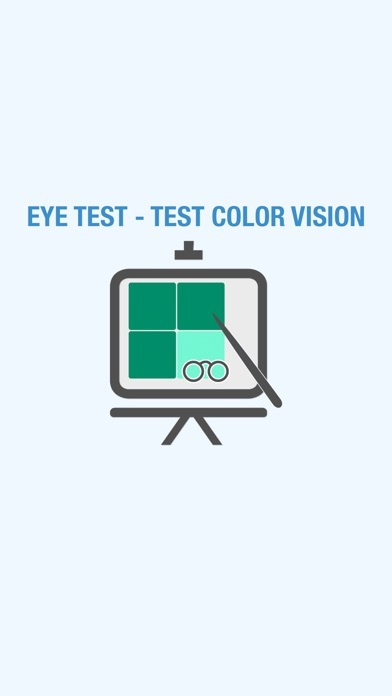 Test your color vision Eye Test - Test Color Vision is very easy to play and fun game. 1. Click on the box that has an irregular color compared to the rest of the boxes. 2. 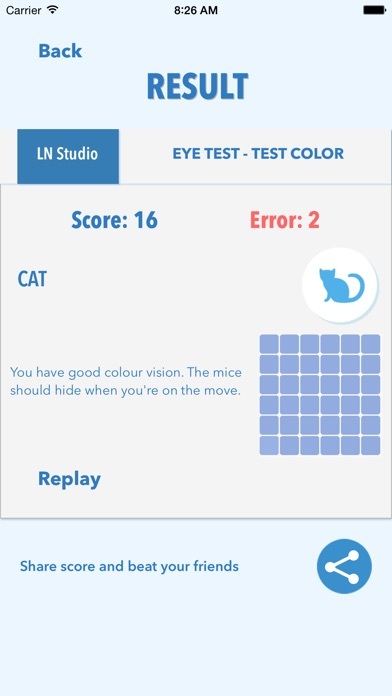 The test starts when you click on the first box. 3. 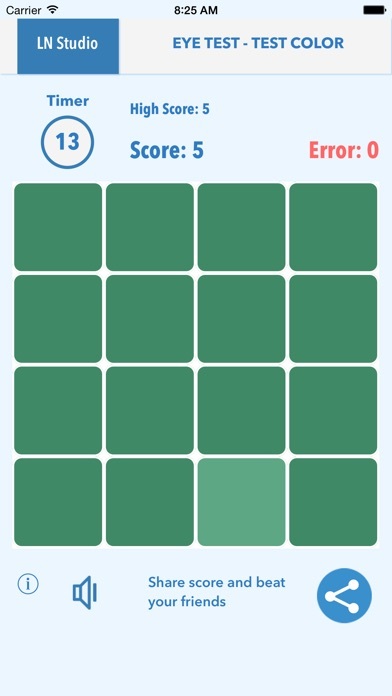 You have 15 seconds to decide on each grid. 4. When you click the wrong box you will lose 3 seconds. ( You can click to speaker icon to turn on/off game sound) Have fun and share to beat your friends! How old? - How dude?